NEW YORK, N.Y. -- Attorney General Barbara D. Underwood today announced a settlement resolving an investigation into Original Media LLC, which produced "Swamp People," "Miami Ink," and other reality television programs, for failing to pay scores of employees required overtime. Following the Attorney General Office's investigation, Truly Original LLC – the new entity from a merger between Original Media and True Entertainment – has agreed to pay $282,000 in restitution to employees who did not receive required overtime payments for having worked well over 40 hours per week. "Employees deserve to be fairly compensated for their long hours," said Attorney General Underwood. 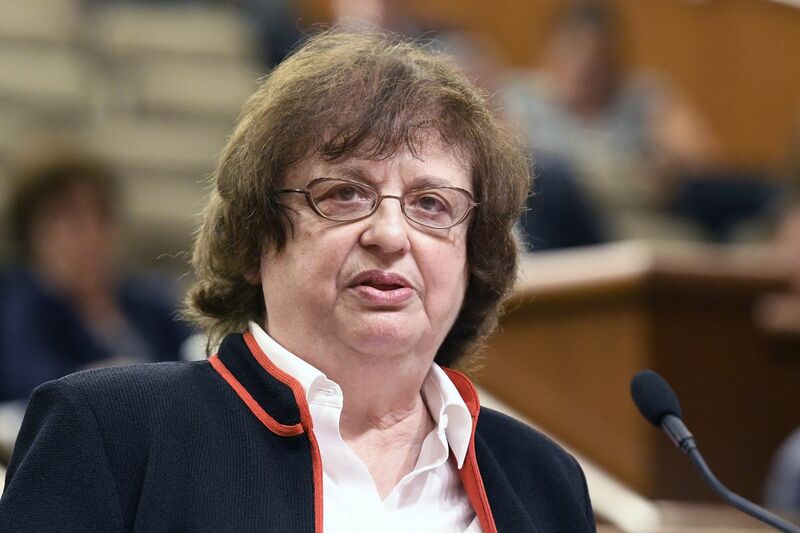 "My office will continue to enforce overtime laws and ensure employees are being treated justly in the television production industry and across New York." Today's settlement follows the Attorney General's $411,000 settlement with True Entertainment LLC, now part of Truly Original LLC – which produced "Real Housewives of Atlanta"– and the Attorney General's $226,000 settlement with Sharp Entertainment, which produces "Man v. Food." The Attorney General's investigation found that beginning in January 2009, Original Media misclassified employees – including Production Assistants and Associate Producers – as exempt from overtime pay. As a result, many of these workers were entitled to overtime pay but never received it. In addition to failing to compensate their employees properly, Original Media did not keep legally required records listing the total hours employees worked and did not provide employees with accurate statements of the hours they worked during each pay period. The Attorney General's investigation found that Original Media's Production Assistants and Associate Producers frequently worked at least 50 hours per week and sometimes as many as 80 hours per week without receiving the overtime premiums the law requires. Lowell Peterson, Executive Director of the Writers Guild of America, East, said, "As part of our ongoing nonfiction television organizing campaign, the Writers Guild of America, East has negotiated collective bargaining agreements that protect the pay and benefits of hundreds of writer-producers. We are pleased the Attorney General has taken action and won real justice for the Associate Producers employed by Original Media / Truly Original, people who were deprived of overtime pay despite their grueling work schedules. WGAE contracts require employers to pay overtime to APs; Original and True are non-union. Writer-producers working together, combined with vigorous law enforcement by the AG, are sending a powerful message to nonfiction TV production companies: wage theft is not the way to do business." The Attorney General's investigation was handled by Assistant Attorney General C. Michael Higgins, under the supervision of Labor Bureau Civil Enforcement Section Chief Mayur Saxena. The Labor Bureau is led by Bureau Chief ReNika Moore and Deputy Bureau Chief Julie Ulmet. The Executive Deputy Attorney General for the Social Justice Division is Matthew Colangelo.